This is the June 3rd, 2018 (6-3-18) Sant Mat Spirituality and Meditation Satsang Newsletter (Blog, Digest, Document, E-Booklet,) of much poetry and prose — words of light and love from various spiritual Masters, spiritual classics or scriptures. Enjoy all of the readings below. May they provide you with some helpful satsang reading material wherever you are in the world, near or far, and lead to a further in-depth exploration of the teachings of the Masters, including from lesser-known or newly translated material you may not have encountered before in English. This Twitter feed also includes links to new posts from the Tumblr Sant Mat profile. New posts made @ Medium (articles and new podcast announcements) also appear in this Twitter feed. I’m recording new satsang programs/podcasts based on ‘lineage clarity’ — presenting a big picture view of the whole lineage of Masters directly related to contemporary Sant Mat, a subject I enjoy researching thoroughly; a life-long quest. This includes the poetry of Sant Dariya Sahib of Bihar, Sat Sahib, Anurag Sagar, and several Kabir-related scriptures. 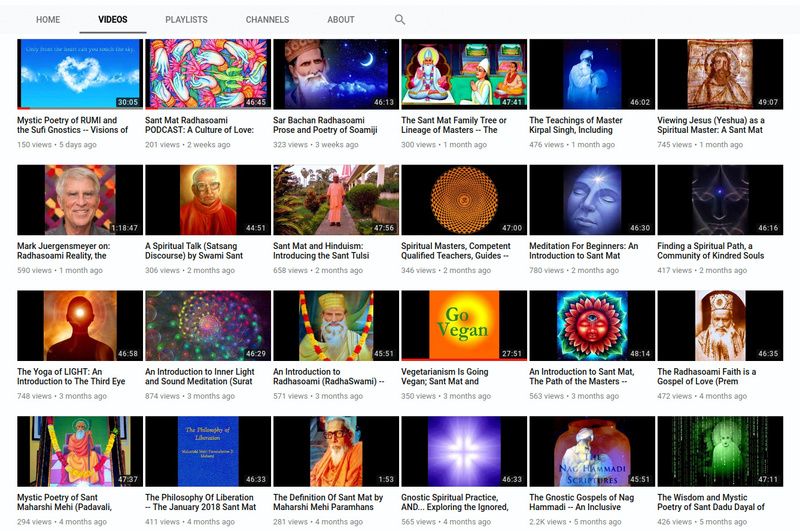 These programs and podcasts are based on being very mindful of the direct lineage of Masters going back centuries: Guru Kabir (and related Kabir literature, Anurag Sagar, Saakhi Granth, Brahm Nirupan, Bijak, etc…), Sant Dharam Das, Sat Sahib, Dariya Sahib, Sant Tulsi Sahib, Baba Devi Sahib, Sant Radhasoami Sahib, and more recent Masters up to the living present. * Books, writings of Sant Satgurus (other kinds of electronic media, e-books, etc…) can also provide a degree of positive influence or “a level of satsang”, as the Masters say. “The sensory sheaths cover the individual soul. Just as a colored pair of glasses obstructs the true color of reality, in the same way, the physical and subtle senses obstruct the true nature of the Divine. Even though Divine Reality is close to us, we are unable to see it due to these obstructions. Many Sants have described this condition through metaphors. 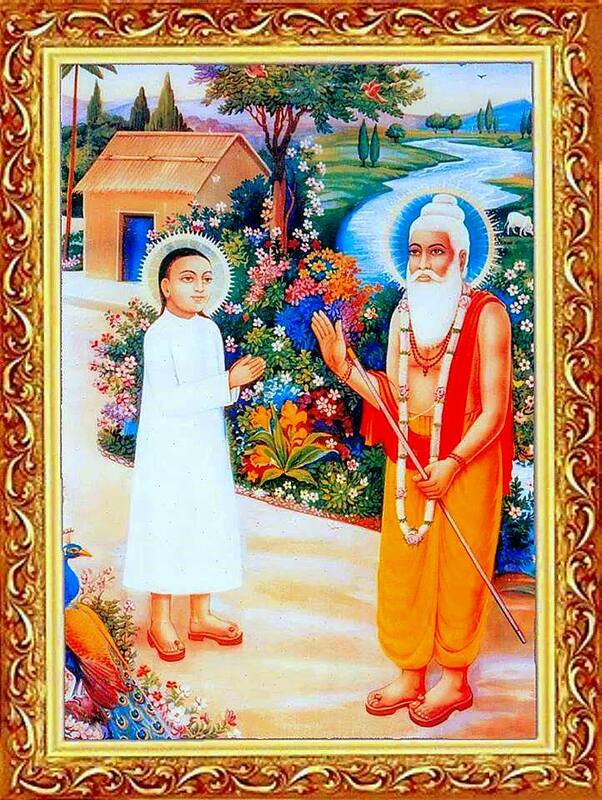 “Sant Kabir and Sant Tulsi Das describe the soul as being hidden by a veil or screen of concealment made up of the three layers of darkness, light, and sound. Sant Paltu Sahib cries out: ‘Lift the veil and Khuda (God) will reveal himself.’ Sant Tulsi Sahib explains that the human condition is like someone with an eye disease (cataracts), which clouds their vision. “Man has got himself so enmeshed in mind and the outgoing faculties that his release from them can only be brought about by struggle and perseverance. His plight is, in a way, similar to that of a bird that has been kept in a cage for so many years. Even if you should open the door of the cage, the bird will be loath to fly out. Instead, it will fly from one side of the cage to the other, clinging with its talons to the wire mesh, but it does not wish to be free and fly out through the open door of the cage. 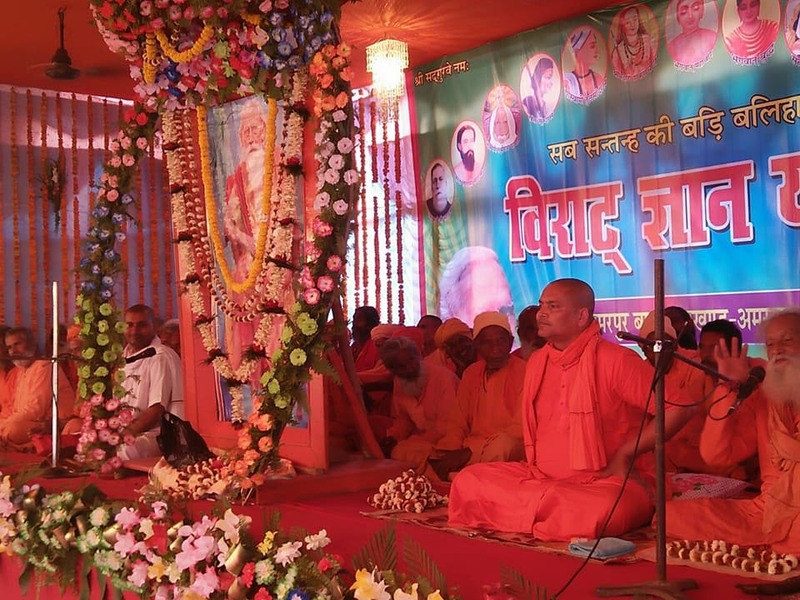 “According to the Saints: ‘Until you receive the auspicious mantra from a propitious Sadguru, you cannot change your life and remove all forms of inauspicious providence.’ Until you receive spiritual teaching from a Sadguru, you will not be able to escape the grip of inauspicious luck and will not attain contentment and peace. Therefore, you should carefully choose a Sadguru and commit yourself to his service. Through learning a path or method for God-realization, following moral conduct and performing sadhana, you should make this human birth fruitful and auspicious. Maharshi Mehi says: ‘Leave all hubris and desire and obtain the mantra from a Sadguru and make progress within — this is the instruction of an accomplished guru’. 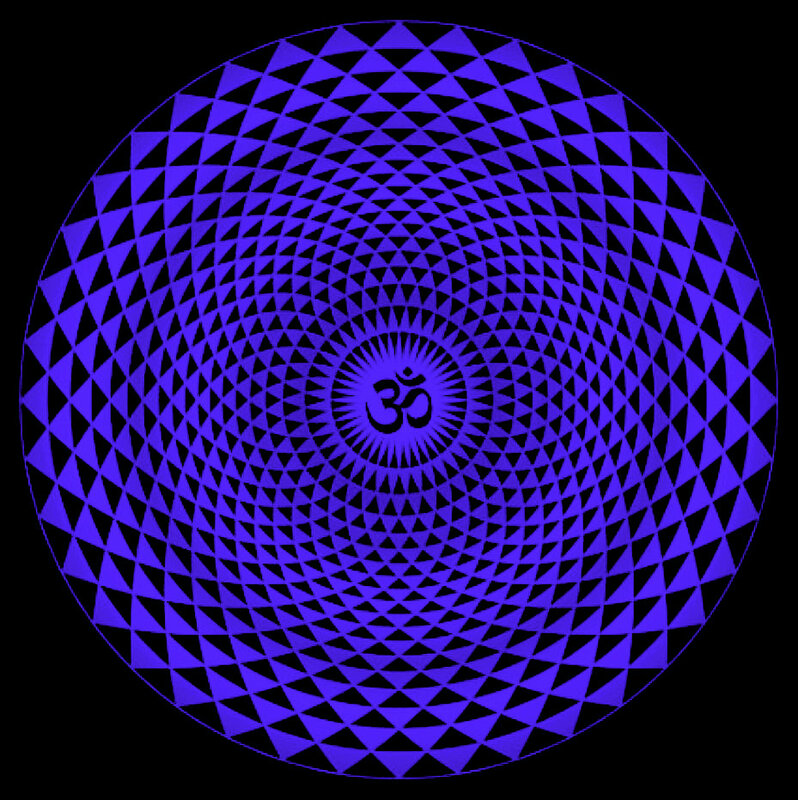 “The Unstruck Sounds of the material realm are pervading within the material creation. 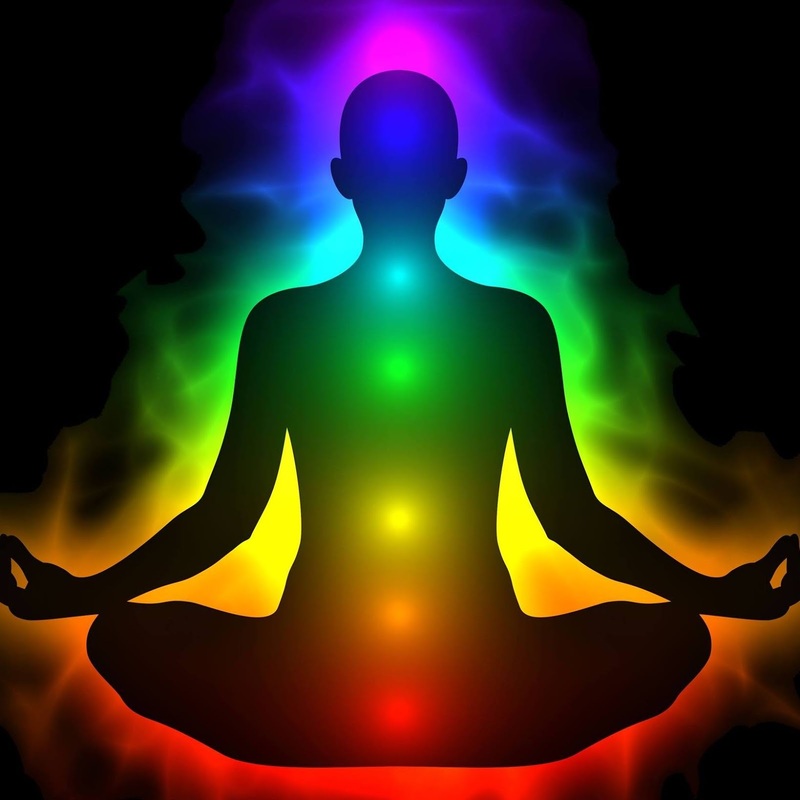 This is the reason some fortunate practitioners can hear the Divine Sound in meditation even in the realm of darkness. 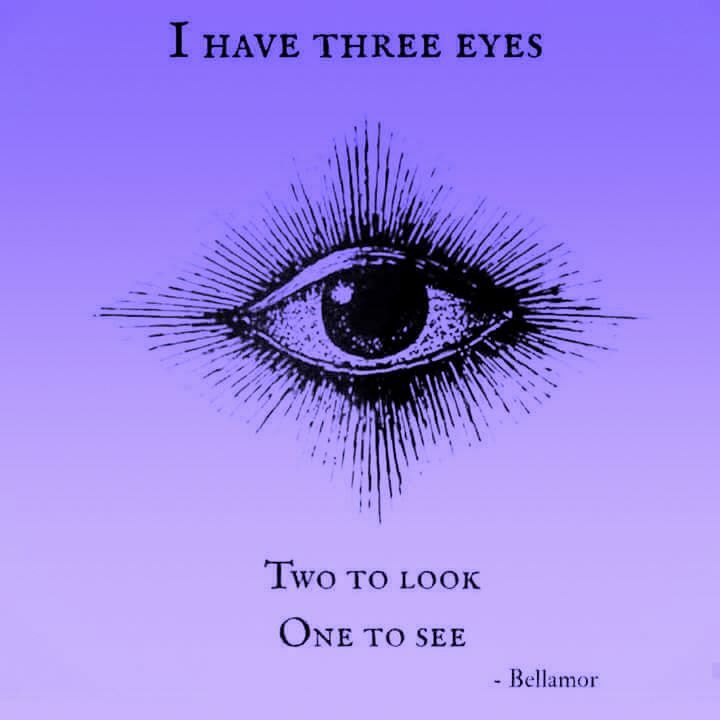 But generally, the Sound experience begins after one has accomplished focus on the subtle point in the Third Eye. Gods, people and sages are all led astray. And you will not be lost in the ocean of the world. 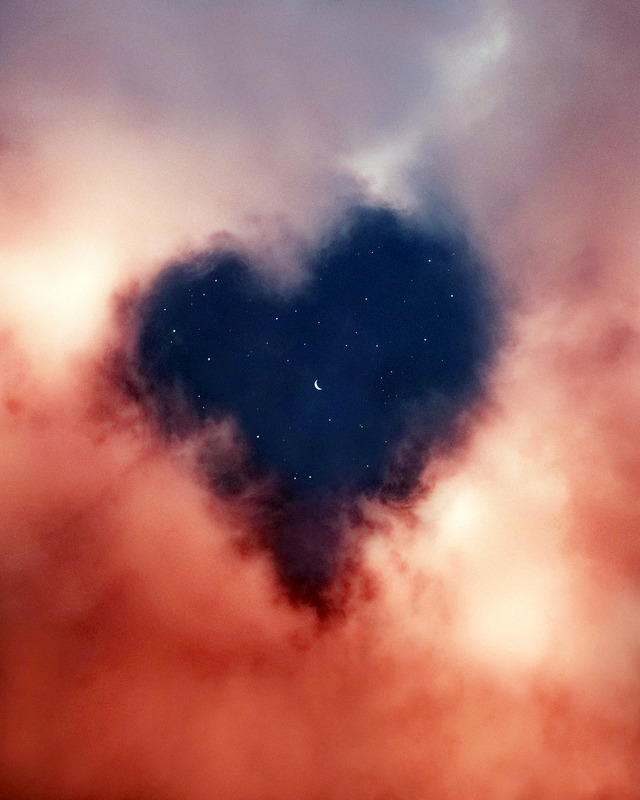 There can be no devotion without love. Will never fall into evil. Within him the luminous light burns at all times. Goes to the hidden realm. She goes to that realm never to return again. Her agonies of life after life come to an end. The lover is intoxicated by drinking the nectar of love. Which brings the dead to life. Her sight becomes increasingly clearer. Goes to the immortal realm. Whereby the hunger of life after life is satiated. NOTE: Books of Sant Dariya Sahib of Sant Tulsi Sahib in English are now online. See the link above to the Sant Mat Radhasoami e-Library. 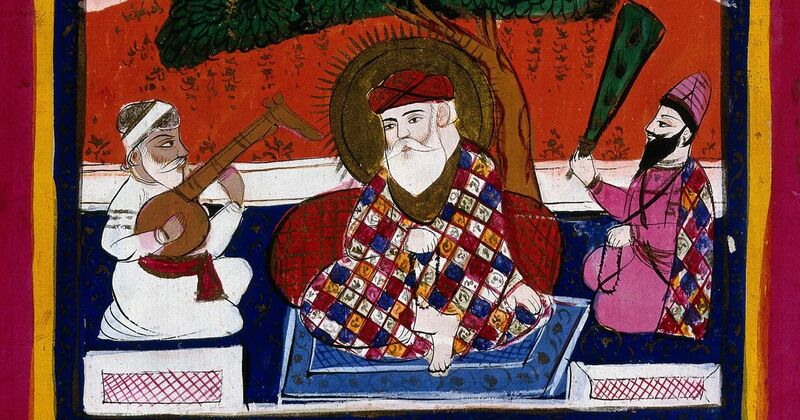 Click on that and go to the section of the Sant Mat e-library titled, Publications Related to Maharshi Mehi, Sant Tulsi Sahib of Hathras, and Successors. The master of the secret.